Evidently six members of the Zone9 & three journalists are released from prison after they spent 14 to 18 months in prison. The three journalists and the two bloggers were released as the charges were ‘withdrawn’ in July. While the other four bloggers were acquitted in October. 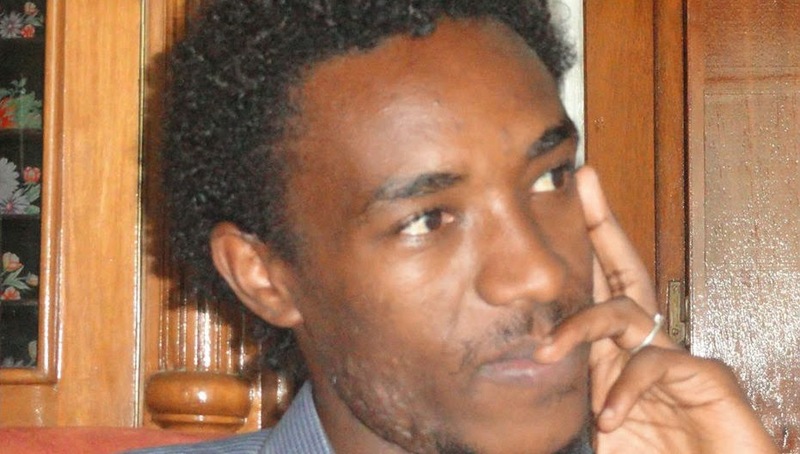 And one member the blogging collective, Befeqadu, was released on bail and he is yet to defend himself later this year in December on charges related with inciting violence. 1. The three journalists and the two bloggers who were released in July are still under travel restrictions although they got their seized passports back. For instance, Zelalem Kibret was denied exit and he got his passport confiscated at Bole International on November 15, 2015. 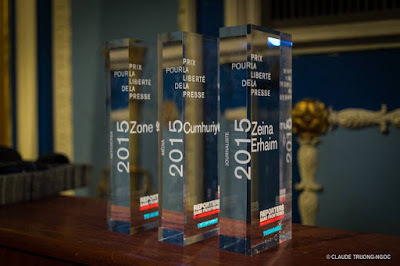 He was traveling from Addis Ababa to Strasbourg, France to attend an award ceremony of Reporters Without Borders as Zone9 Bloggers are the recipient of the 2015 Citizen Journalism Award. 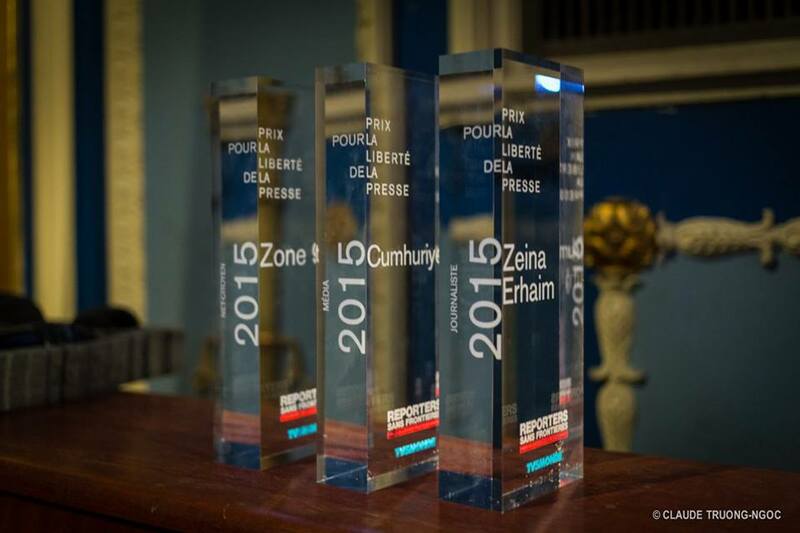 Due to this complications Zelalem’s chance to travel to New York to attend CPJ Press Freedom Award ceremony is seriously hampered. We do not know why this happened to Zelalem but we want to remind that article 32 of the Ethiopian Constitution protects Ethiopians’ freedom of movement both within Ethiopia as well as to travel abroad. 3. 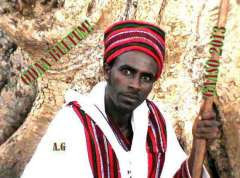 Abel Wabela, Edom Kassaye ,Mahlet Fantahun and Zelalem Kibret were employees before their imprisonment. But so far their employers are not willing to rehire them or allow them back to their work. The time they spent in a prison is considered is as the fault of the bloggers and they are being laid off. 4. Recently, BBC reported that Prime Minister Hailemariam Desalegn insisted that we not real journalists and we had terror links. Likewise, other government officials also routinely give similar unconstitutional opinions which infringes the court’s pronouncement of our innocence. 3. To respect the court’s pronouncement of our innocence.